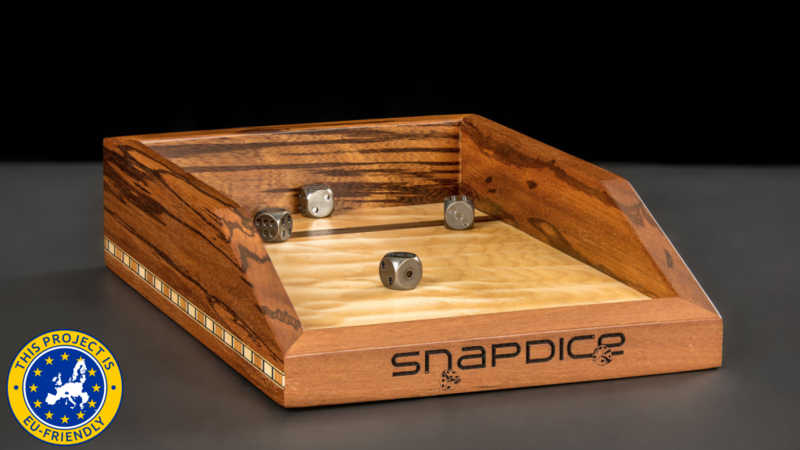 The first thing you'll notice when you roll a pair of SnapDice in our tray is the satisfying "SNAP" sound of the steel dice tumbling across the exotic hardwood surface and snapping into place over the magnets. 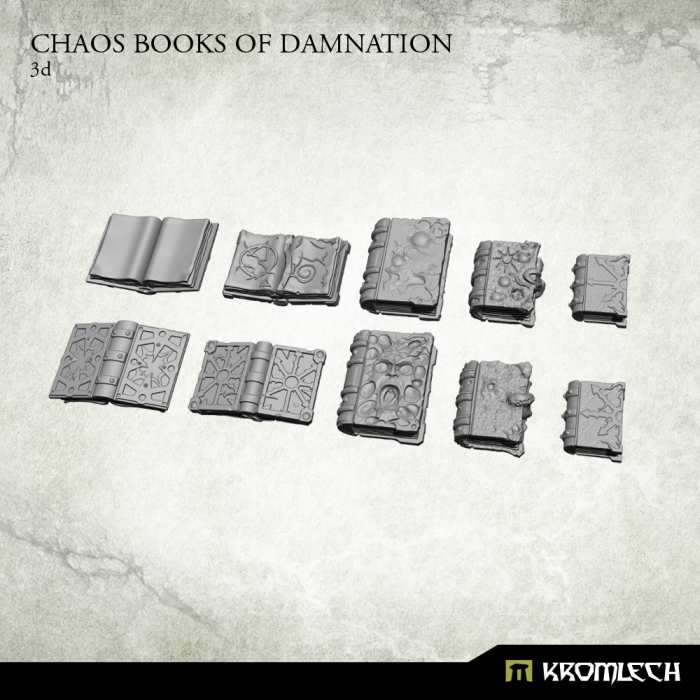 This is unlike any dice tray you've ever tried. It is an experience you don't want to miss. We love Pulp Miniature gaming, we love classic movies. 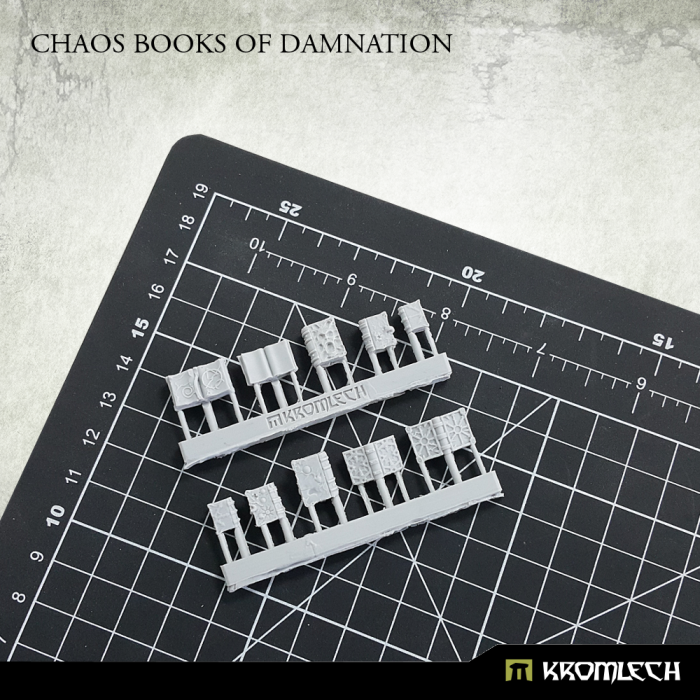 We thought it would be a great idea to have a range of miniatures for gaming inspired by the iconic images of classic movies, brought to your table top in glorious crisply cast pewter. 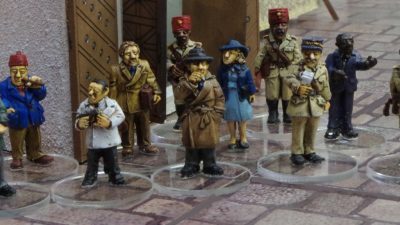 The first three packs, which have been sculpted and cast already, were inspired by one of my favorite movies set in wartime North Africa. We are hoping to extend the range during this campaign so for every £1000 pledged we will enable backers to vote to select the next classic movie to have a set of four miniatures developed from. as a backer, you get to both suggest movies and then vote on them.